The German Schnapps recipe is very similar to that of brandy; it is created using fermented fruit in the distillation process and it offers a colourless, clear, fruity flavour. When it is bottled, no sugar is added and it is not aged. It is intended that it be consumed without any mix. STEP #1– Choose your fruit. Cherries, plums, and apples are commonly used. You will want to gather your fruit when it is most ripe. 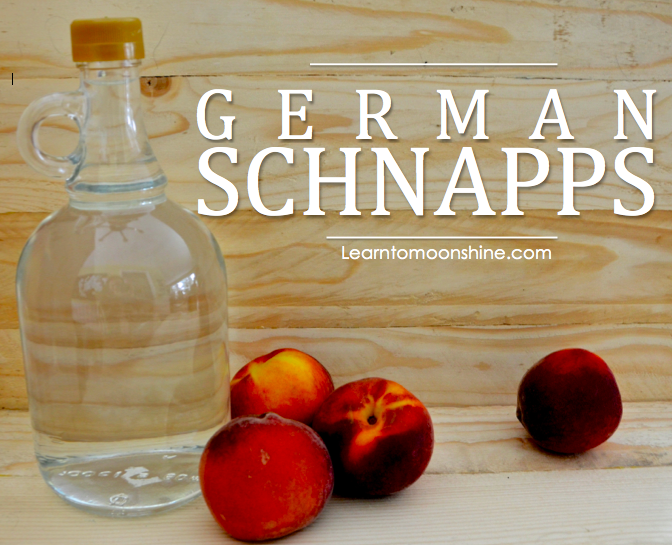 To make a small batch of schnapps, you will need about 3 quarts of fruit. 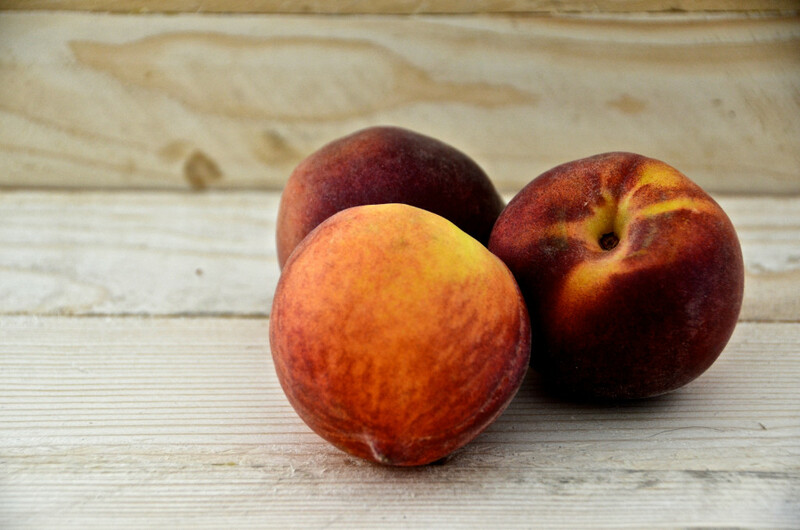 STEP #2– Once you’ve chosen your fruit, wash it and cut it into small slices, removing any pits. You do not need to remove the skins. STEP #3– Next, you need to mash your fruit (I use a potato masher) in a glass or ceramic container (not wood or metal). Mashing the fruit helps speed up the fermentation process. STEP #4– Add yeast and water. Dissolve 6 teaspoons of active dry yeast (found at any grocery store) in a cup of warm water. Add this mixture to the fruit. Add 6 cups cold water. STEP #5– Let the fermentation process begin! Cover up your mixture with a plate and let sit in a cool place for four weeks, stirring once a week. STEP #6– Bottle your wine and store until you are ready to distill. If you’re not familiar with distilling yet you may want to read this guide to cuts and fractions before you proceed. The guide should help to explain the differences between fore shots, heads, hearts and tails. STEP #1– To get it going, you can turn the heat on high, but as soon as the alcohol starts dripping out of the spout, turn down the heat. Don’t let the contents get too hot, it doesn’t need to boil, just a nice steady simmer. It is also important at this time that you do not let the contents drip out too quickly. The slower the drip, the better the brandy. You should aim for 1 drop per 1-3 seconds to get a finer, more aromatic schnapps. STEP #2– The first thing that will come out will be the fore shots, or the head. This contains a toxic combination of acetone and methyl alcohol and it will smell strongly like chemicals. There will be about 7.5 ml per 1.5 liters (0.4 US gal) of wine. Discard this. STEP #3– Once the heads have been discarded, the next liquid to come out will be the hearts. The hearts is the good stuff. It should be clear and you will be able to smell a hint of the fruit you used in your wine. Collect the hearts in small glasses. You’ll get about 30 ml per 1.5 liters (0.4 US gal) of wine. STEP #4– The remainder of the product will be tails. The tails may look milky and will lose the fruity aroma. Discard the tails. STEP #5– Store the hearts in a glass jar at a cool temperature. To learn more about the process of distilling check out the Distilling 101 section of our blog. 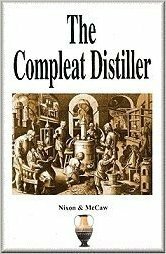 One Response to "German Schnapps Recipe"
When people make moonshine or fresh clear white corn whiskey they are distilling alcohol made from the starches of corn and other grains that have been converted to sugars with enzymes and fermented into alcohol. When this alcohol is distilled 2 or even 3 times in a simple pot still it becomes very strong, 150 or 180 proof or stronger or this high proof can be had from running it just 1 time though a column still. This is really a neutral spirit. To make (schnapps) you would need to make this alcohol from natural sugars contained in fruits plus the fruits contain other things that produce flavorings in the schnapps. You would also need to distill this wine in a simple pot still and only run it through the still 1 time so that it will only reach about 50 proof and also carry over plenty of the fruit flavors from the wine. If you distilled it more than 1 time or use a column still you will be removing the fruit flavoring. If you distilled this wine to more than 150 proof you will end up with a neutral spirit very similar to white moonshine whiskey. When moonshiners can’t get their hands on grains to make whiskey they will use what ever fruit is available to ferment into alcohol. 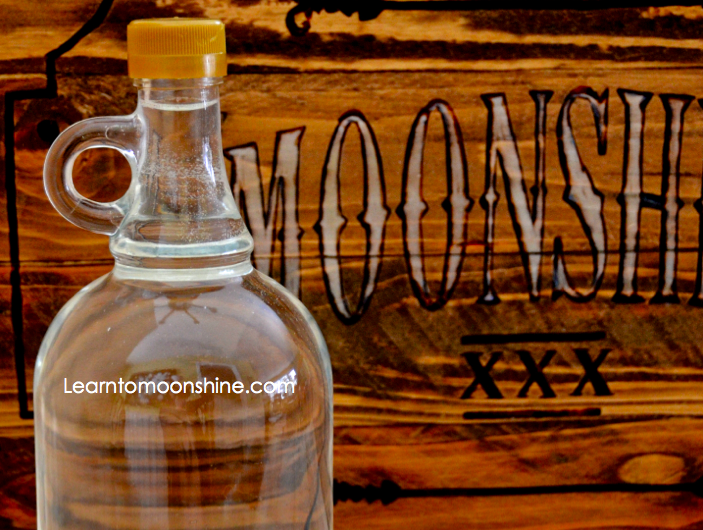 The only real difference between moonshine and schnapps is that schnapps is a much lower alcohol content and it retains much more of the fruit flavor where moonshine has been distilled to a much higher proof removing most all the flavoring.